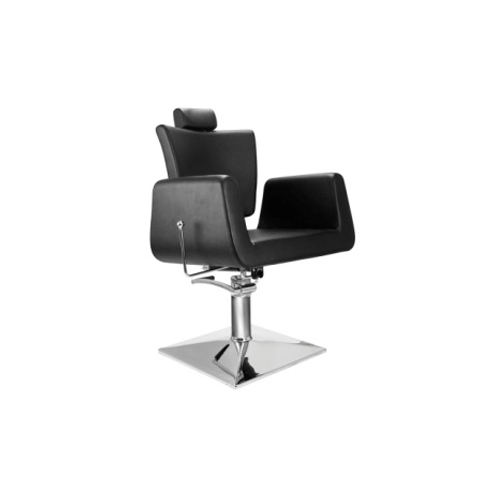 We are a famous Manufacturer and Wholesaler of quality approved assortment of Salon Chairs, Salon Shampoo Chair, Pedicure Chairs, etc. These products are admired for their super quality. We are a famous Manufacturer and Wholesaler of quality approved assortment of Salon Chairs, Salon Shampoo Chair, Pedicure Chairs, etc. These products are admired for their super quality and attractive design.